I kept cringing thinking about a possible paper cut. But this redefines “paper cut”, I guess. Can paper cut through a piece of wood? Handyman runs an experiment with a table saw. The paper used here is nothing out of the ordinary, just regular printer paper with no special treatment. 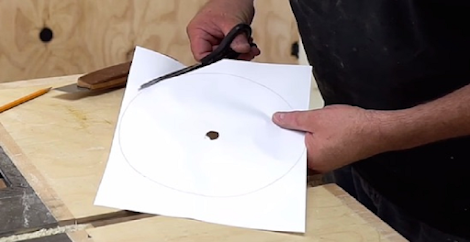 He cut a circle in the paper then put a hole in the middle, to make the shape identical to a blade. He first used another paper and a box for a trial cut. The video shows how it went, a remarkably clean cut for thin materials. 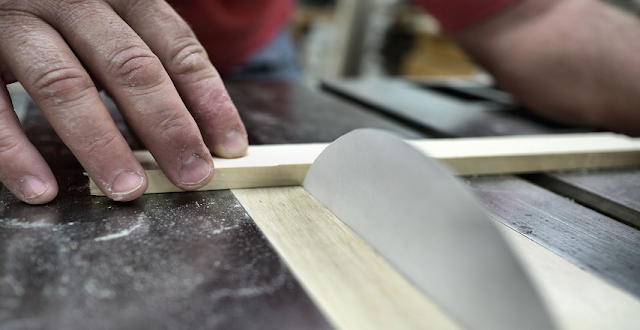 The abrasiveness of the paper works well on thin wood, but is no match for thick wood and anything harder. But nonetheless, it’s impressive!